Groups really love this tour as it combines several fun modes of transportation: rail, cruising, gondola ride, walking and motorcoach. The city of Boston, Massachusetts, the birthplace of the American Revolution includes a visit to Old North Church where the signal lanterns of the American Revolution were first lit. A guided tour of the city follows the Freedom Trail with its numerous historic sites plus Boston Common, Beacon Hill, State House and Newbury Street. 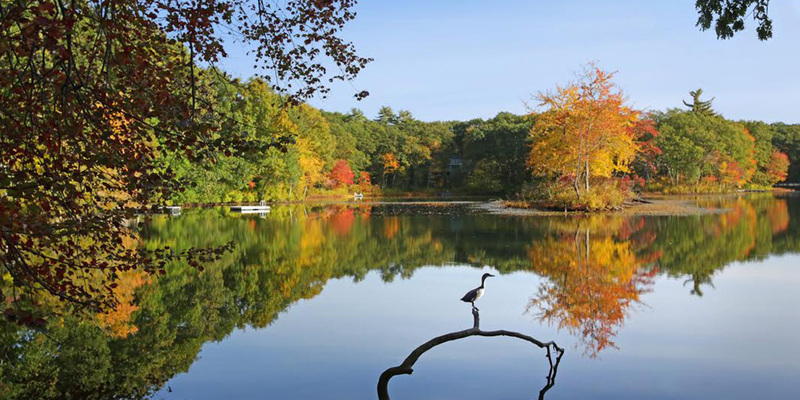 Head north to New Hampshire and experience some of the most dramatic natural scenery in the East. 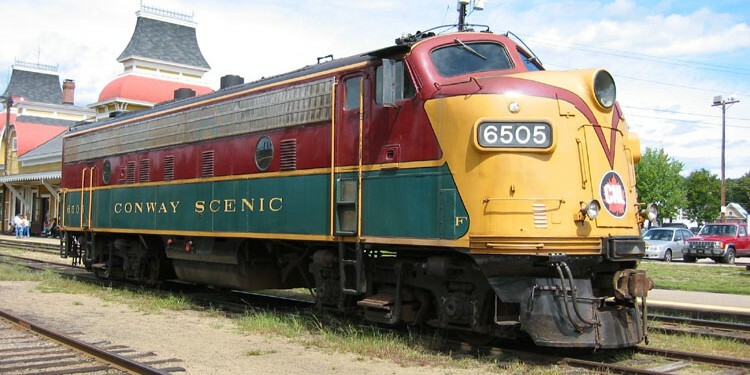 Climb aboard the Conway Scenic Railway’s Notch Train and pass through the Crawford Notch with steep ravines and panoramic mountain vistas, crossing the Frankenstein Trestle and Willey Brook Bridge. Your group will enjoy a privately guided tour the whole way. 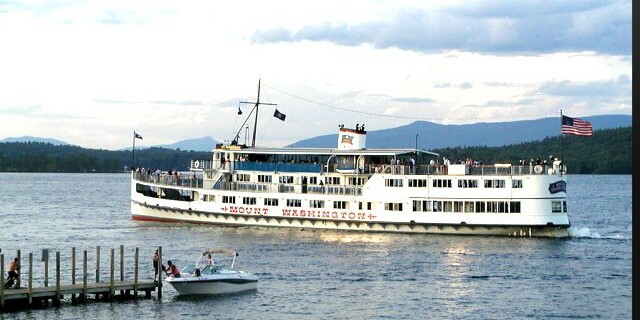 Next day continue south to Lake Winnipesaukee for a scenic cruise aboard the MS Mount Washington and arrive in Wolfeboro, New Hampshire. Shop and explore in the delightful lakeside resort of Wolfeboro, one of the oldest summer retreats in America. In the afternoon tour the Wright Museum with its exhibits of aircraft, tanks and everyday life during the World War II era. The day concludes with your group dining on a hot roast turkey dinner completed with all the trimming while onboard the Winnipesaukee Railroad Train. Finish the tour with a gondola to the summit of Loon Mountain and enjoy the spectacular panoramic scenery.